What are you cooking at your house this week? 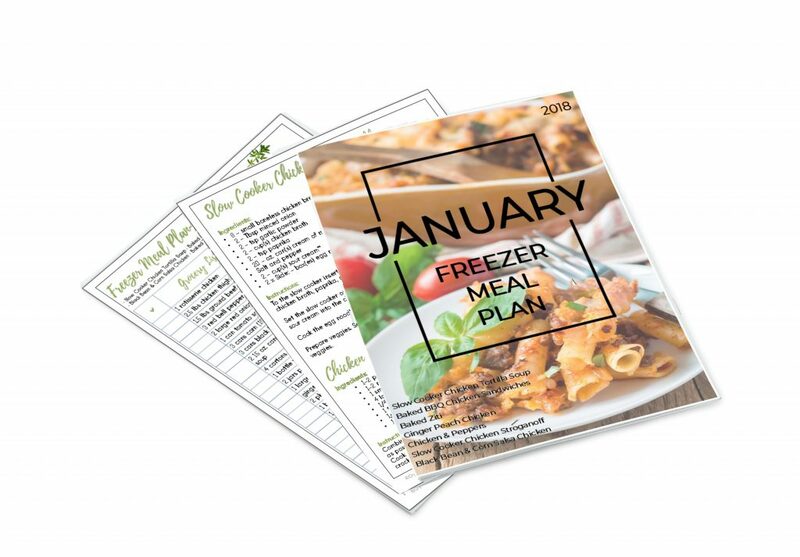 Have you prepared your meal plan? Last week we stuck to our weekly meal plan like champs! 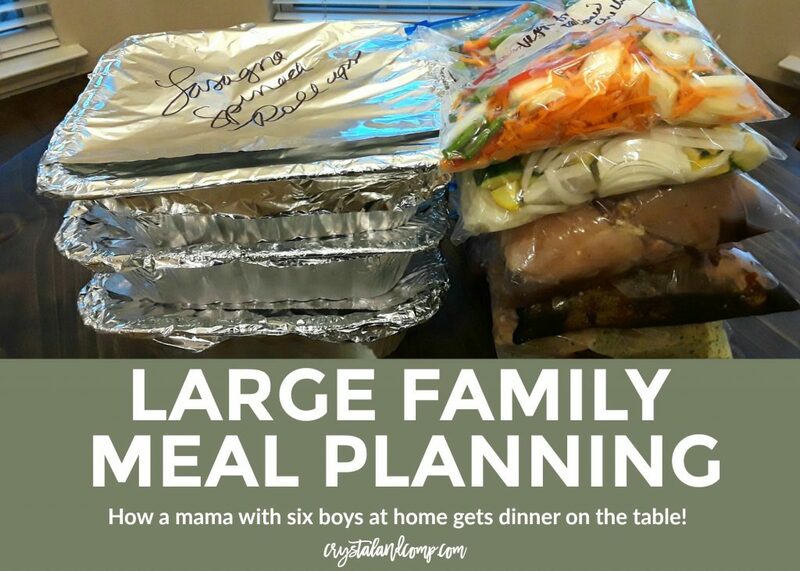 It was such a great feeling to eat dinner at home every night with the exception of Saturday night where we had planned to eat our with my cousin and his family who were visiting from Oklahoma. 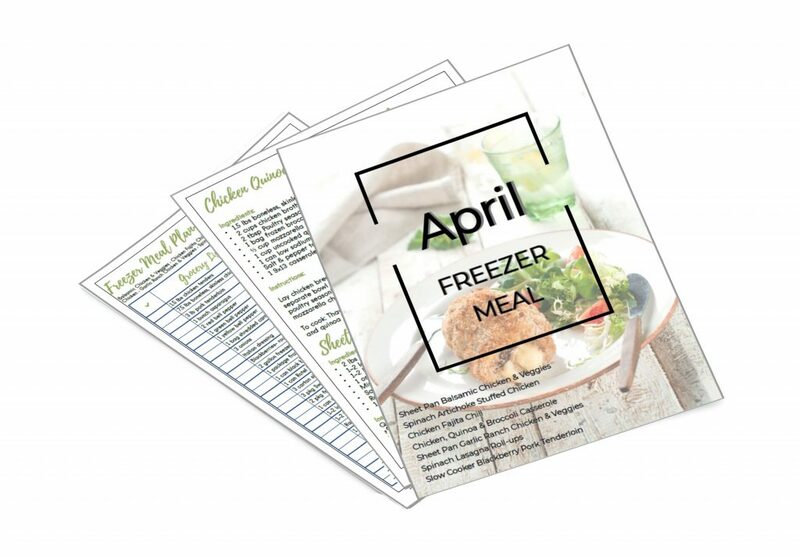 We saved so much money eating at home last week and having the meal plan mapped out being sure to have everything on hand and ready for each night. If you want to revolutionize your grocery budget, I high suggest you check out Grocery Budget Makeover. If registration closes by the time you see this, sign up for the waiting list. She generally offers this class four times a year. Here is what is on our meal plan for this week. Spaghetti and Meat Sauce– we could have spaghetti three times a week and two of my kids would be super happy! I will serve this with salad and bread. Sometimes I make this with ground Italian sausage, sometimes I do ground beef and sometimes I mix the two. Did you know you can sauté meat in your pressure cooker? Once I brown the meat I will add the sauce and such and put it on the slow cook option and let it simmer all day. Jamarrill’s Italian Chicken– this is such an easy recipe and I will either use my 6 qt slow cooker or use the slow cooker option on the Instant Pot. It’s beyond simple and I still have an entire 10 pound bag of frozen chicken breasts from my online Walmart grocery order. Chicken Stuffing and Veggie Casserole– we will likely make this in the oven and I like to add carrots as well with the green beans. I also like to add dabs of butter which seeps down to the bottom later where the chicken is and gives it a crispy browning finish. Smells like Thanksgiving cooking in the house!! You could certainly make it in the slow cooker as this recipe suggests. This is a one dish meal (meat, veggie all in one) unless you want to add some rolls or salad as a final side. Slow Cooker Lentil Tacos– using lentils is such a budget friendly way to make tacos. You just can’t beat a pound of lentils for $1. We make this in the slow cooker and it is just delicious. Serve up your tacos just as you would any other taco you make. Yogurt Dill Salmon– we have not had this in forever and I am super excited to add this to our meal plan this week. I have some Greek Honey Yogurt in the fridge and I plan to use that as my base. I will probably make a strawberry spinach and feta salad just like the one in the picture. I have some frozen brussel sprouts and that will be our other side. I will probably salute them in a pan on the stove with butter, garlic, salt and pepper. Biscuit and Gravy Casserole– I made this one morning over Christmas break. Oh my goodness it is amazing!! I will make some scrambled eggs to go on the side. Who doesn’t love breakfast for dinner? 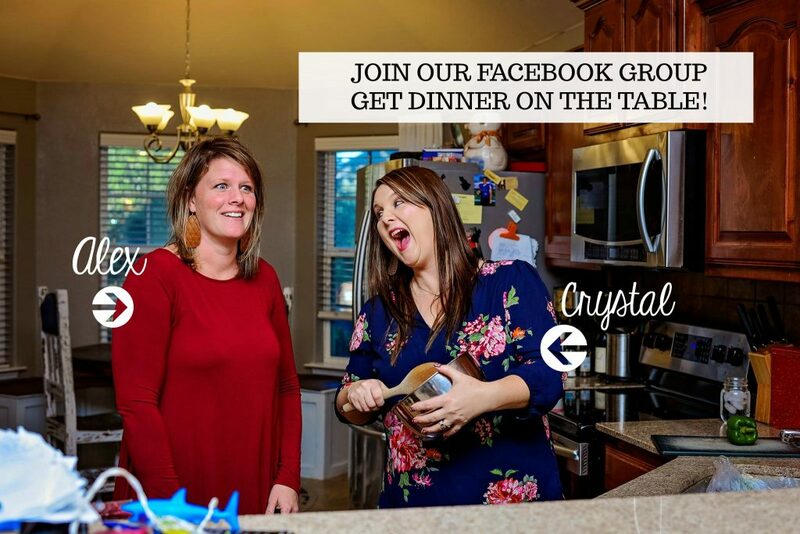 I hope that you will hop over and join our Facebook group Get Dinner on the Table. Once a month my sister-in-law and I get together a share a FB Live where we share a freezer meal plan, shopping list and recipes with the FB group. Our next session will be this Sunday. We are hilarious to watch… you don’t want to miss us! Make sure that you follow the group and choose the option to get our notifications so that you know when we go live. Disclosure: There are a couple of things in this post that I stand to make money on IF you make a purchase. #1) My Walmart affiliate link is included in this post. If you sign up for the first time and use Walmart.com to buy groceries, I will make $10. The awesome news is, you get $10 off your order. AND, this is not just for bloggers. Any person can sign up and get a referral link and make $10 for each friend who places their first order and they too get $10 off. Pretty cool. right? #2) I have an amazon affiliate link in here for the slow cooker I love and the Instant Pot I love. #3) These printable at the end are some that I sell on my store. If you buy them, obviously I make money from that. Why would a blogger want to make money? Because this is my full time job that I have spent almost a decade building.